The device will help billions of people living in poor and remote areas. 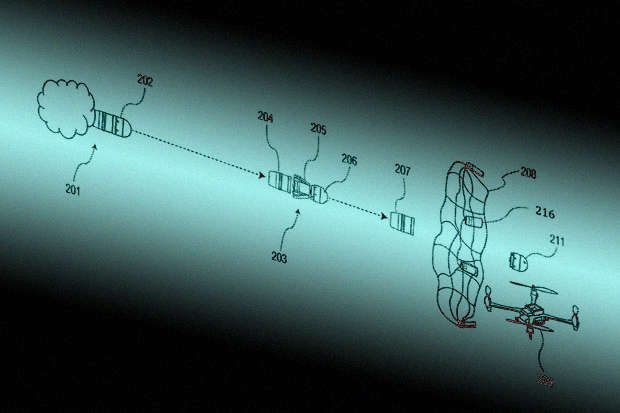 "Gravitational lamp" - the brainchild of London inventors Jim Reeves and Martin Riddyford. Its device uses a simple system of levers and weights for driving a miniature electric generator. The new device is designed to help 1.3 billion people living in remote and poor regions without a developed electrical grid. 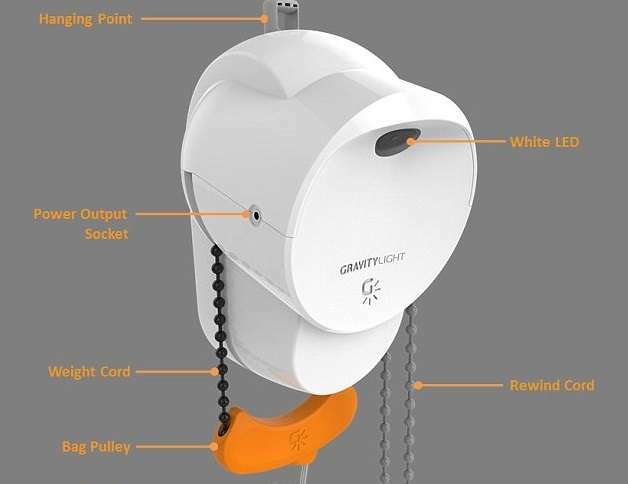 The feature of the device lies in the fact that the work of GravityLight does not need the usual sources of energy. The lamp burns due to a load weighing 12 kg, which must be hung on a special hook. The load will gradually fall under its own weight, providing the lamp with energy for 20 minutes. After that, you need to repeat the operation to light up again. In fact, the device implements the same principle of operation as in conventional watches with weights. Device developers are confident that it will find wide application in poor African countries. The first prototype of the device last year was tested in 26 different countries and received high marks from the first users. According to the creators, the "gravitational" light bulb will not only bring light into the home, but also allow many families to significantly save on the purchase of kerosene for lighting. Particular attention is paid to the authors of the project in Kenya: in this country, they plan to establish an enterprise for the production of GravityLight lamps.